(CNN) - Texas Gov. 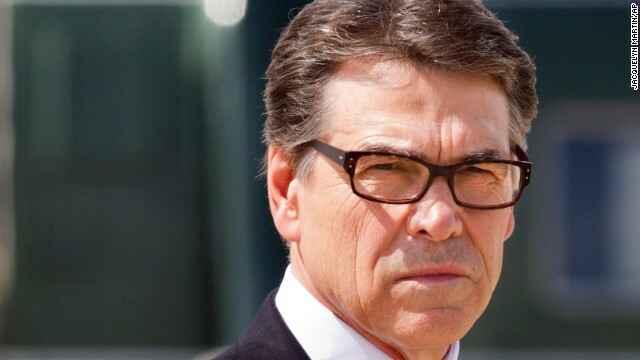 Rick Perry, a potential 2016 presidential candidate, was indicted on Friday on charges relating to his efforts to try and force a local district attorney to resign. A Travis County grand jury handed up the charges. The two counts against Perry, a Republican, stem from his threat to veto funding for a public integrity unit run by the DA, who had been arrested on a drunk driving charge. Typical thing liberals do when they cannot get their own way. The downfall of America will be the liberals/democrats. We need to get rid of these politicians because they are leading our people down the wrong path to hell. This indictment is a joke and believe me if this woman is an example of our people who are in charge (district attorney) then we re really in a sorry state. She should be ashamed of her behavior and should have resigned. Liberals/democrats make me feel embarrassed to see that we accept such behavior.